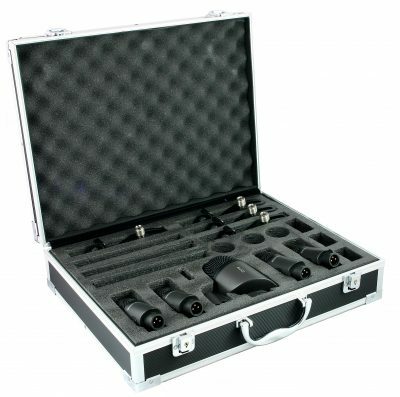 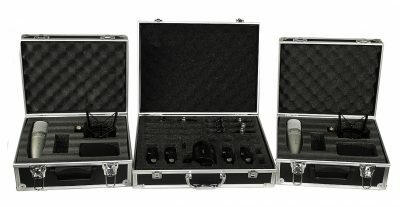 RVK5 5-Piece Drum Mics set with mounting clamps and locking carry case. 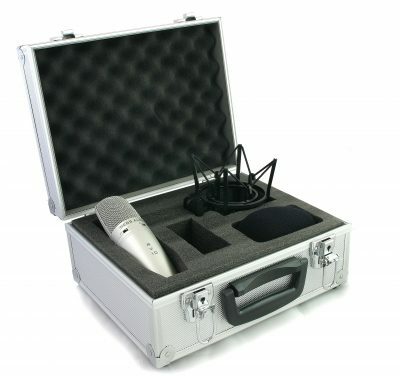 Perfect for live and studio work. 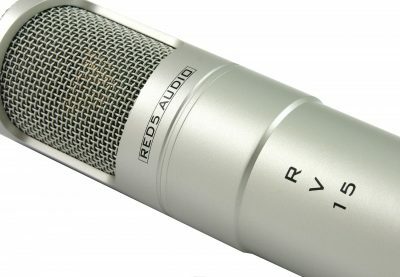 See below for full details. 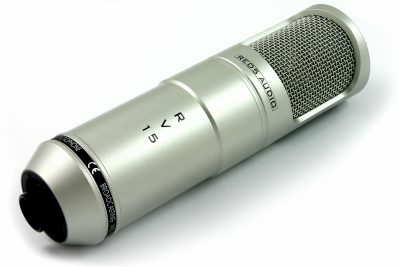 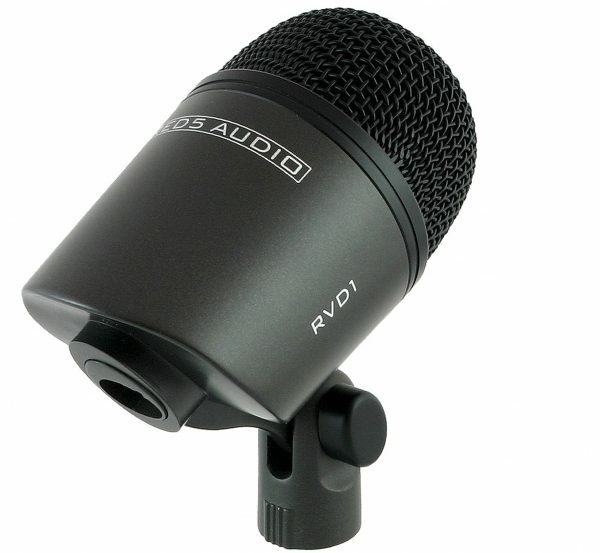 Whether you need drum microphones for live work or studio recording, the RVK5 is a great choice. 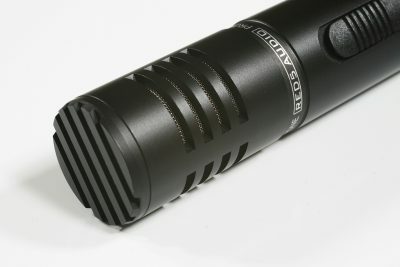 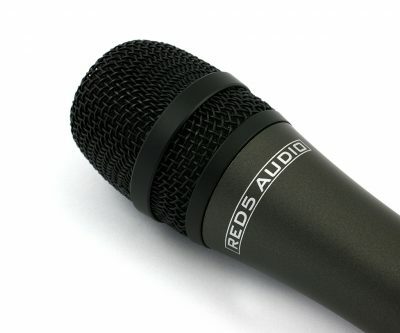 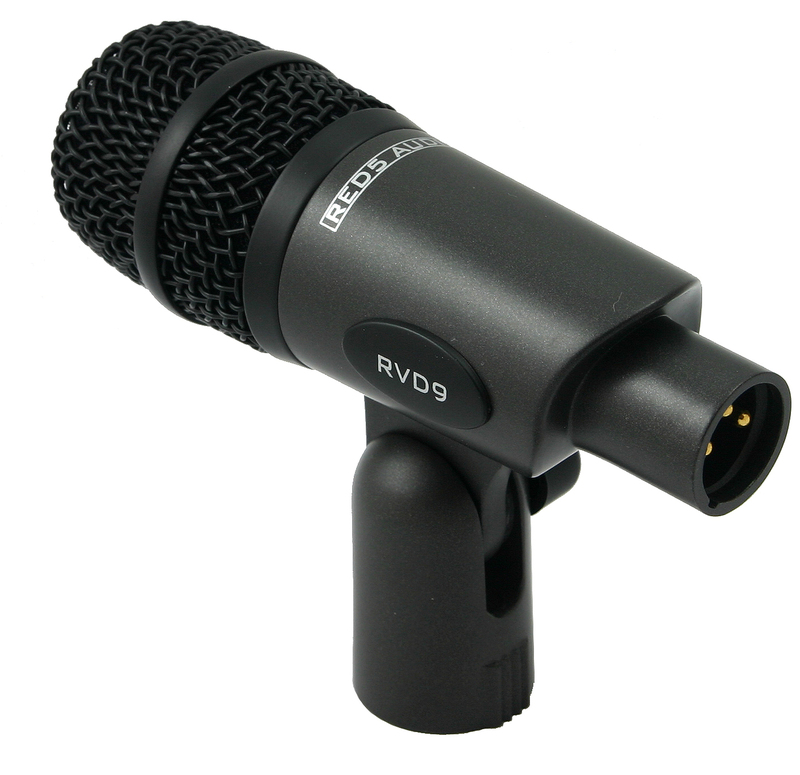 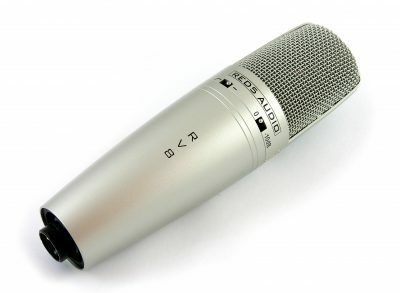 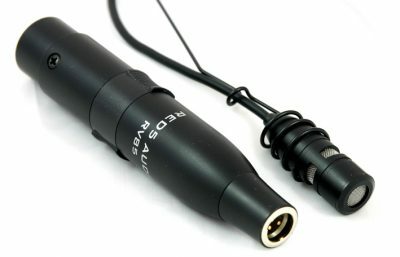 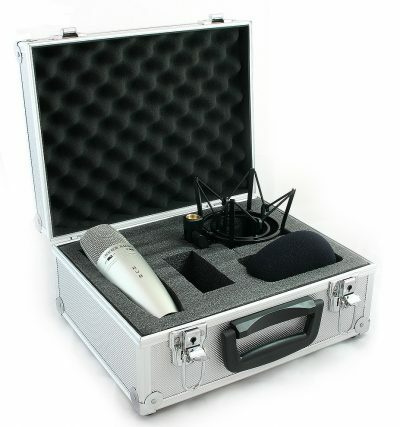 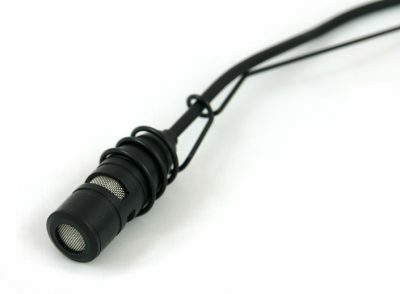 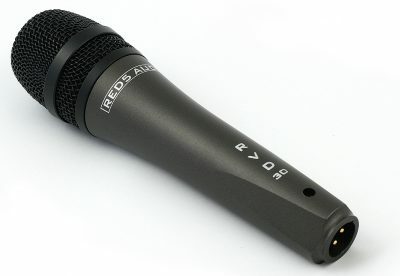 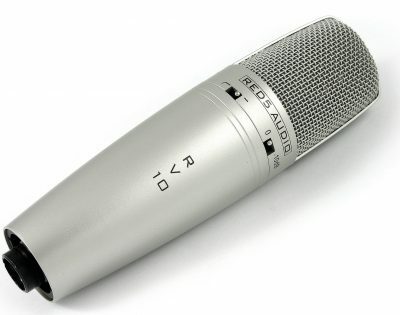 Purchase an RVK5 and you’ve got a set of mics you can use on a wide array of instruments! 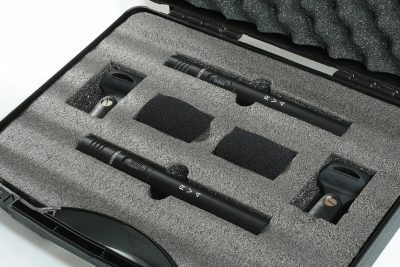 Bass, guitar cabs and percussion are all really suited to these mics.